Have You Given-Up on a Workspace you will Love? How Does Your Office Look and Feel? Quick and Easy Morale Boost The Staff Will LOVE! We’re located in Thousand Oaks, CA Serving the plant needs of offices, buildings and businesses in Ventura and Los Angeles Counties. Since 2002. Have you ever wasted your time and money on interior office plants only to see them become slightly more than dust collecting eye sores? Or wonder who will care for the plants, or how to care for the office plants? Did you Put up with water damage, bad odors and annoying gnats? 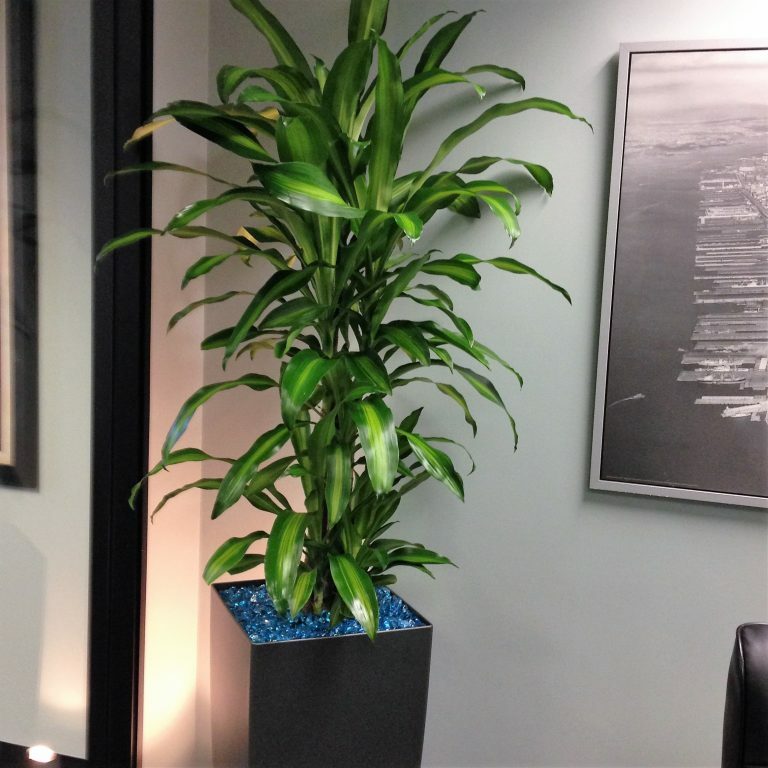 We’ll transform your cold and sterile building or office with the life, beauty and well-being of live interior plants. And botanical art without the disappointment. 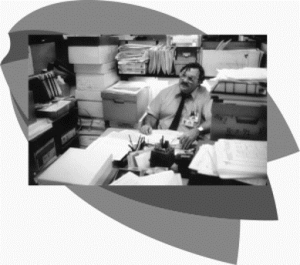 -Lean about the Service and Science that make for a better work life. -And How We Help Our Community Thrive by Supporting Local Charities. I don’t have to tell you that our connection to nature reduces stress, clears our mind and helps us to be more creative. It’s only natural. That’s the power of nature. That’s the Power of Plants! And it’s called Biophilia. (Biophilia is our innate desire to draw close to nature). When your need for nature is met you feel better and perform better. What if you could feel this way at work? 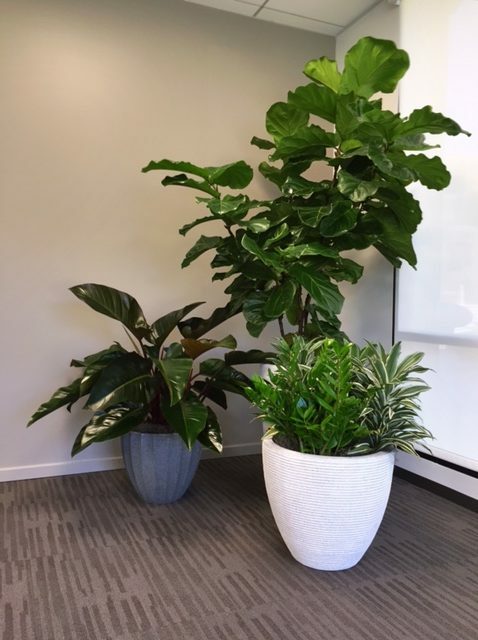 Most of us have tried to enjoy plants in our office. Hopeful for the happiness and life they offer. But, as it turns out. You have other work to do. And the plants suffer. Or you hired an interior plant company that just didn’t work out. Leaving you frustrated and embarrassed. If that’s not enough. Now you are distracted and annoyed by the problems caused by improper plant care and installation. 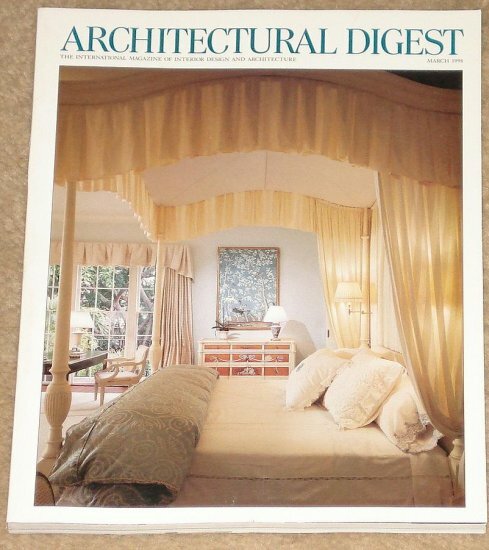 Problems like- shabby plants, water damage and wasted time. This is where our 30 years of expertise comes in. Over time we discovered the secret to making plant maintenance easy, convenient and hassle free for you. 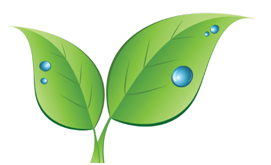 We developed the 9-step interior plant care system. 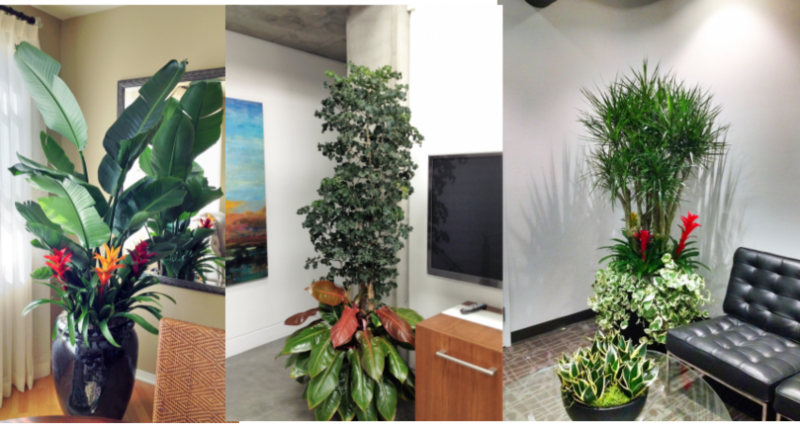 Leaving you free to simply enjoy the health, beauty and monetary benefits of interior office plants. Eliminating the distraction and annoying problems associated with indoor plant care. 30 years of interior landscape design assures you of a creative plant display that satisfies your inner need for nature. And our supper simple plant rental makes it easy! Interior Plants so Happy and Bright, you’ll wonder if they are real! 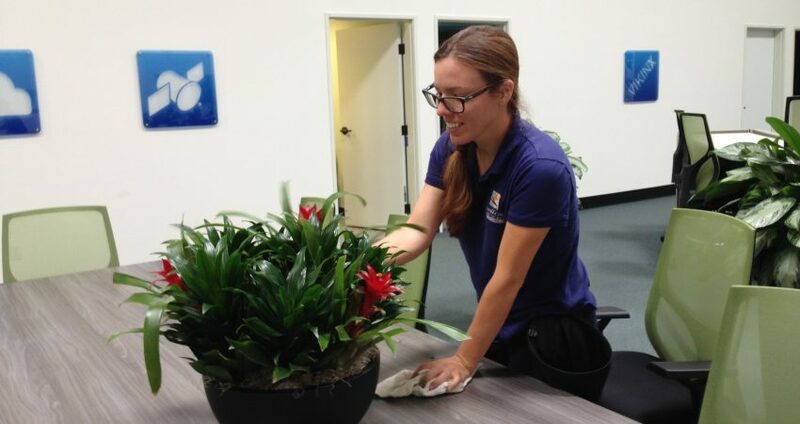 Interior Plant Maintenance that eliminates the hassle of indoor plant care. Up to $250.00 in free plants. * When you subscribe to our regularly scheduled interior plant maintenance service. 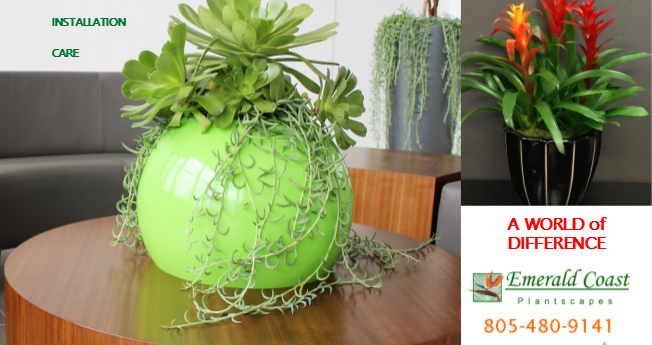 90-day “I want to be sure” interior plant selection satisfaction guarantee. ** We are so confident you will love our specimen indoor plants we give you a full 90 days to decide. If you don’t like a particular plant we will switch it for one you love. 30-day risk-free plant service. * We will provide the indoor plants and service. If you are not 100% thrilled, cancel the service within the first 30 days for a full refund. To bring warmth and life to your office. We pay for new plant replacements if we fail. Already have plants? No Problem! We’ll assume responsibility for the care of your existing indoor plants too! “First class. 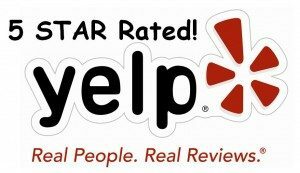 The staff are all extremely knowledgeable, they understood my wants/needs and continue to service those wants/needs with the utmost professionalism. 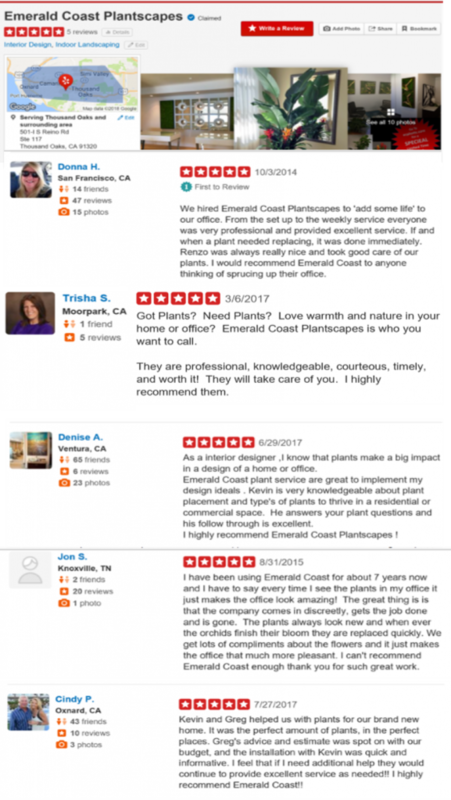 With Emerald Coast Plantscapes it couldn’t be easier. “I was referred to Emerald Coast Plantscapes by a client. I am extremely pleased with the staff, pricing and arrangements. They were creative and flexible in helping me achieve my vision. The trees are healthy and installation is taken with exceptional care so I don’t have to worry about any problems. A complimentary personalized plant plan custom designed to meet my goals, style and budget. Imagine what a healthier happier work environment would mean in the way of less sick days and a *15% increase in productivity. Can you see how this could possibly enhance not only your office but your bottom line too? 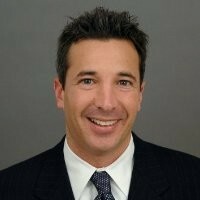 The boost in morale and productivity outweighs the cost of plant service. The EPA reports that poor indoor air quality is one of the top risks to public health with indoor levels of pollution between two and five times greater than outdoor levels. 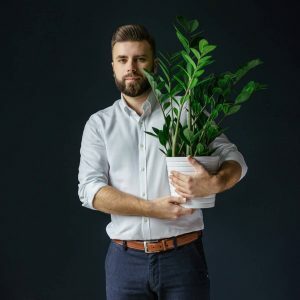 Potted plants and their soil clean toxins and other pollutants from indoor air and adjust humidity levels naturally reducing respiratory irritations. 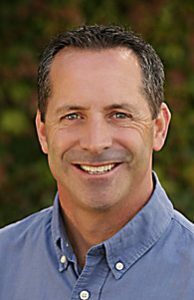 Resulting in a healthier work environment and less illnesses as reported by Dr. Wolverton, the National Aeronautics and Space Administration (NASA) The University of Minnesota and other scientific studies. This is why we work so hard to make interior plants and service for your business -so easy -so affordable and -so reliable. Lisa doing what she loves! So the plants are amazing. The service sounds great. But Is this incredibly Easy and Affordable? 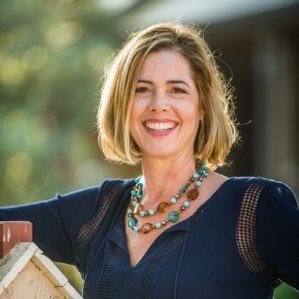 Dana Tingle, Your Personal Plant Advisor and Creative Powerhouse. 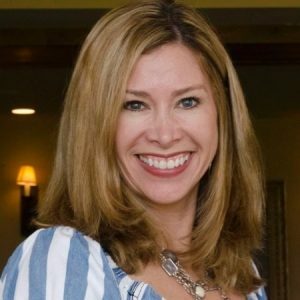 Dana will take a few moments (or more if you like) to get your input and understand your desires, needs and goals. Giving you the confidence and ease, knowing your interior plantscape is done right. Plant size and variety specifications. Container size, style and Color specifications detailed for each and every plant. And, A precise written quote detailing each plant, the containers and how much the service will be. We source all specimen plants that are grown and acclimated specifically for interior use. And provide regular interior plant maintenance service. 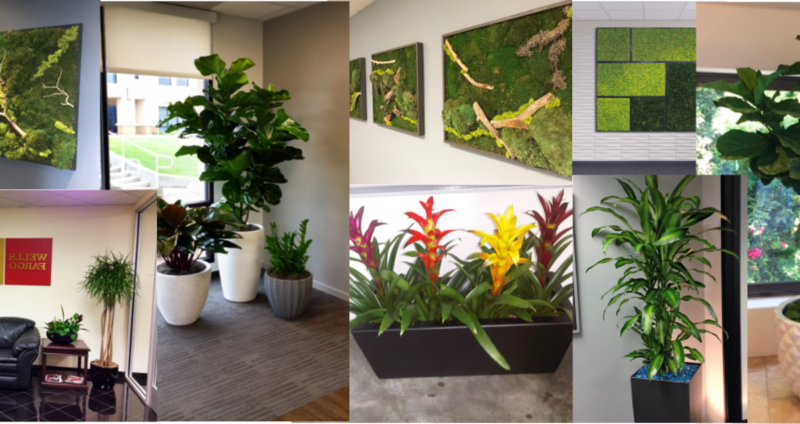 The next time you see Dana, she and the team will be carting in loads of eye-popping plants that will excite the entire office. Finally relieving you of the office – as – usual atmosphere. And the worry of indoor plant care. and healthy or we pay for new plant replacements. Guaranteed. There is no obligation and nothing to loose. We will happily refer you to a competitor! So take advantage of your free no obligation quote and consultation. You just might wonder why YOU didn’t call us sooner! We try really hard but, honestly we mess up sometimes. See the –“Oops! We Messed Up” Page. 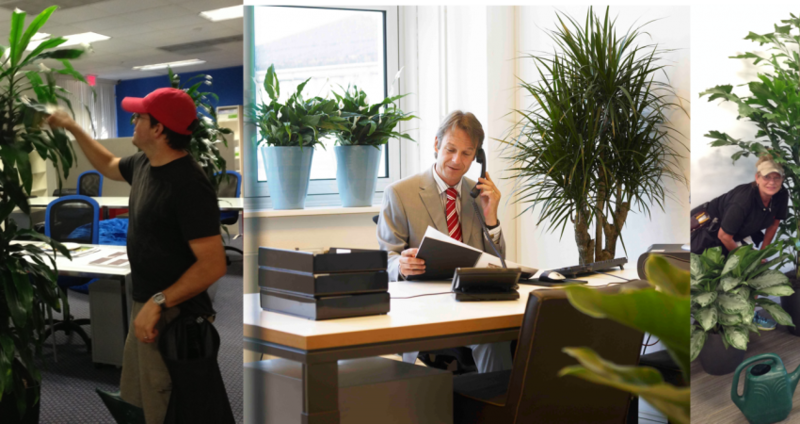 Scroll down here to lean how we make plants and service for your office or building even easier with special offers. We will give you a precise written quote so you will know exactly how much to pay for the initial installation and monthly service. Once you have the quote, review it at your leisure. At any time if you decide you want to try the plants and service, we will include free indoor plant replacements for the life of our service. 2. 90-day “I -want -to -be -sure” interior plant selection satisfaction guarantee. 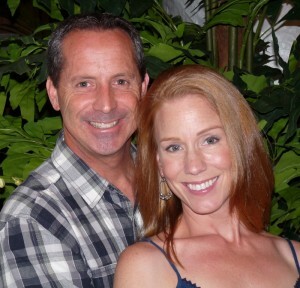 We are so confident you will love your specimen plants we give you a full 90 days to decide. So go ahead, Live (or rather) Work with your new plants for 90 days. And If you are not 100% satisfied with any new interior plant that we service for any reason, we will replace the plant with a new one or refund your money. About how we deliver the creative beauty, warmth and prestige of interior plants. And with many years of interior design and horticultural knowledge and experience you can count on an interior plant design that is creative and coordinated to fit your style, and budget. Means; To help you feel and work in a better state of mind and body by meeting your need for nature in the workplace. 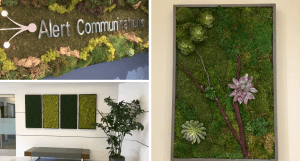 This is accomplished using live plants and botanical art. 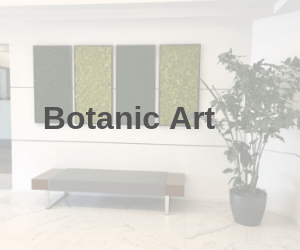 The plants and art are used to enhance the visual appeal of the building and to naturally remove harmful toxins improving the indoor air quality. Furthermore, the plants and innovative soundboards that look like standard art but absorbed excess sound and eco improve the acoustics. 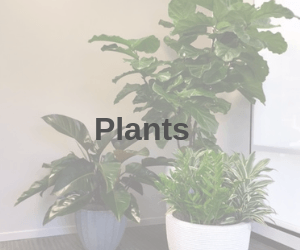 The plants are accompanied by professional interior plant care allowing you to concentrate on your work while enjoying the benefits of the plants. Rent your plants: The alternative to purchasing your plants it to rent your plants. 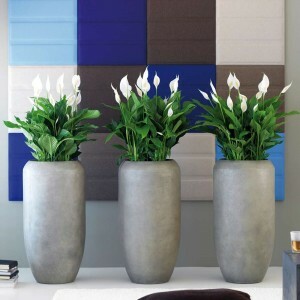 Under this arrangement you do not own the plants and you have a lower upfront cost. The plant company also maintains the plants for you. This typically includes the rental and service of the plants and containers. 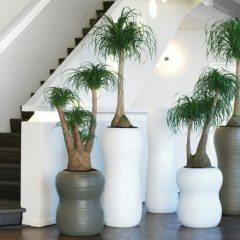 Optionally, you can purchase the pots and rent the plants. 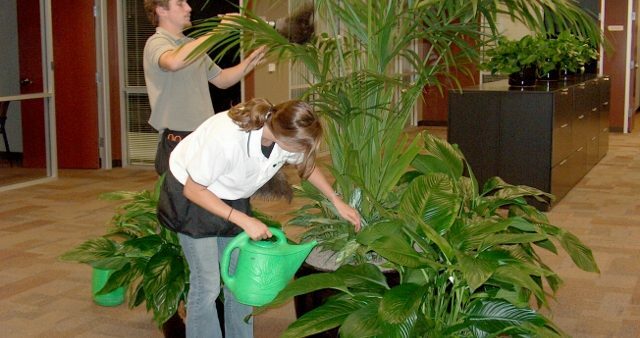 indoor plant service: The regular care and nurturing of live plants inside of the build environment. 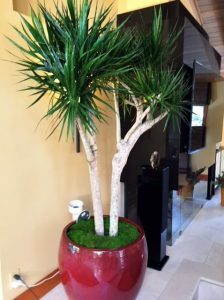 indoor plant care services near me: Same as indoor plant service but geographically located within 50 miles from Thousand Oaks. interior plant maintenance contract: The agreement between client and an indoor plant company to provide interior plant maintenance for a facility. 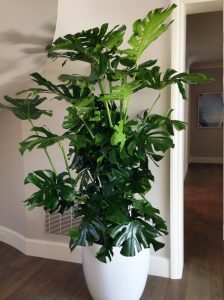 indoor plant service los Angeles: The same as indoor plant service but it is specifically interior plant service within the geographic area of Los Angeles county. 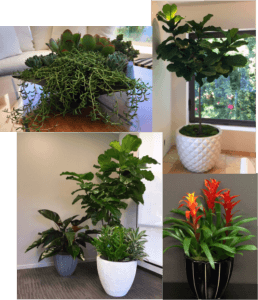 office plant services near me: The care and maintenance of indoor plants for an office located within 50 miles of Thousand Oaks. 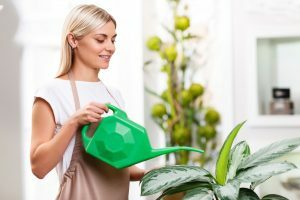 indoor plant maintenance services near me: See indoor plant care services near me. indoor plant company: A professional company dedicated to the design, installation and maintenance of indoor landscapes. 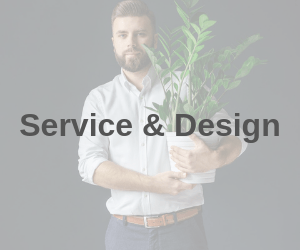 residential indoor plant service: Interior plant service performed in a private home or any residence. Indoor or interior landscape: The use of plants, water features and other natural elements inside of a building or house. Interior landscaping: The designing, installation and maintenance of an indoor landscape.